The Malaysian government has decided to again postpone the implementation of Euro 4M, this time to 1 January 2020. 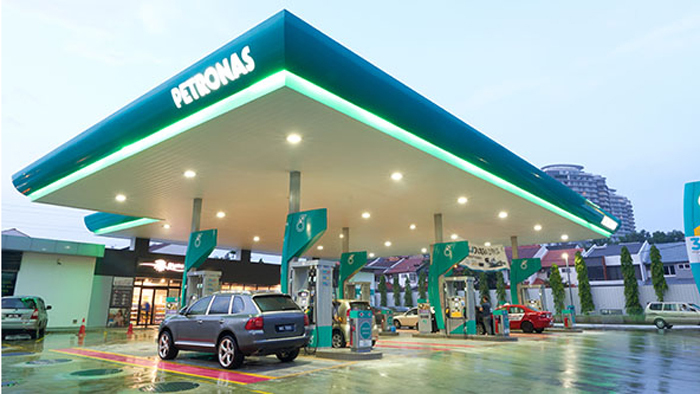 The Malaysian modified Euro 4 fuel specification dubbed “Euro 4M” would reduce the maximum allowable sulphur content in petrol (gasoline) and diesel fuel from the current standard of 500 parts per million (ppm) to 50 ppm. The maximum allowable limit for benzene in petrol will be reduced from 5% to 3.5%, while Reid Vapor Pressure (RVP), which measures gasoline volatility, will be reduced from 70 kPa to 65 kPa. Lower volatility means lower emissions, although a study conducted by CONCAWE, which represents most of the oil companies in Europe, showed that the impact of gasoline volatility on emissions and driveability performance were small, compared to vehicle-to-vehicle differences. Malaysia’s Domestic Trade and Consumer Affairs Minister Datuk Saifuddin Nasution said the decision to again postpone the implementation of Euro 4M was made after a series of discussions between the government and petroleum companies, who asked for more time to ensure sufficient supply of Euro 4M compliant fuels. He said the government was also concerned that the switch to this higher fuel standard would not have an impact on retail prices. Additionally, the government has decided that the transitional price for petrol will be carried out in stages for six months, beginning July 2019. The previous government had originally planned to implement EURO 4M for RON 97 petrol on 1 September 2015; RON 95 petrol on 1 October 2018; EURO 5 diesel on September 2020; and, Euro 5 petrol on 1 September 2025.